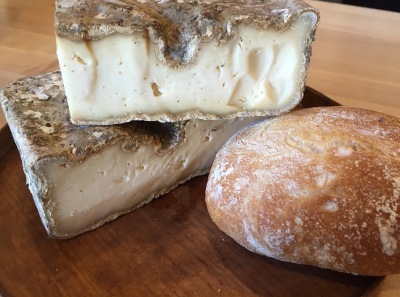 We carry cow, goat and sheeps milk cheeses. 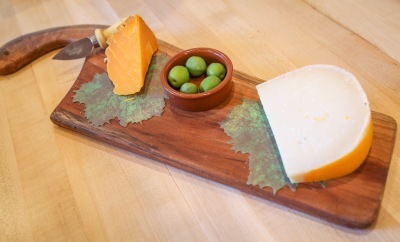 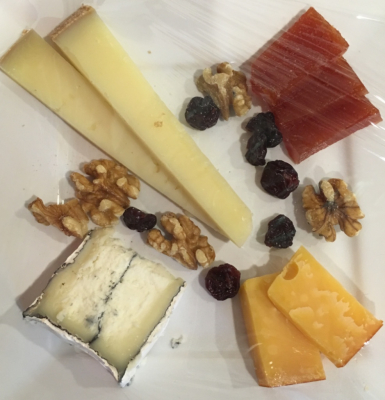 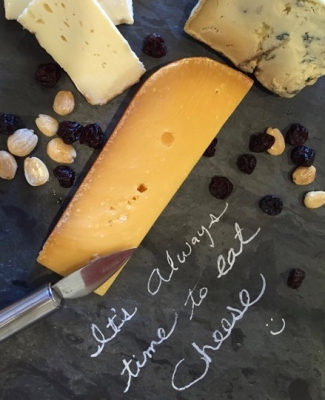 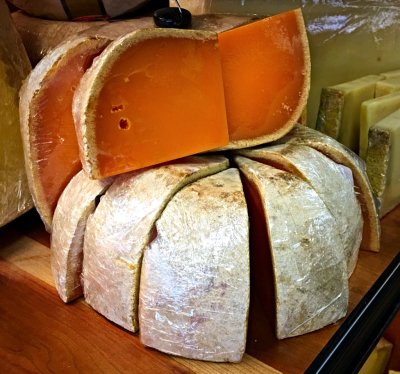 We have a variety of raw milk cheese and California, domestic and imported cheese. 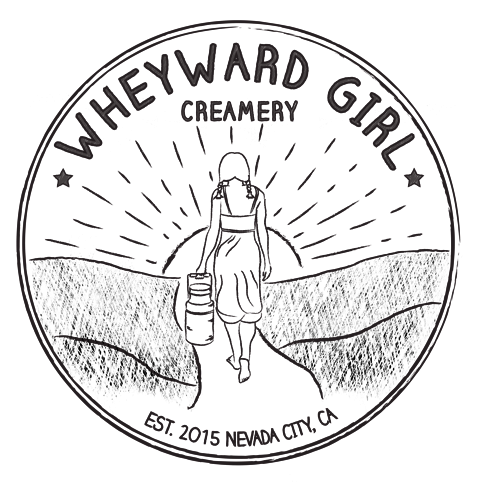 We promote small artisan cheese makers around the world.